Have you ever tried macaroni and cheese on a pizza before? How about replacing the Tomato sauce with Ranch dressing? 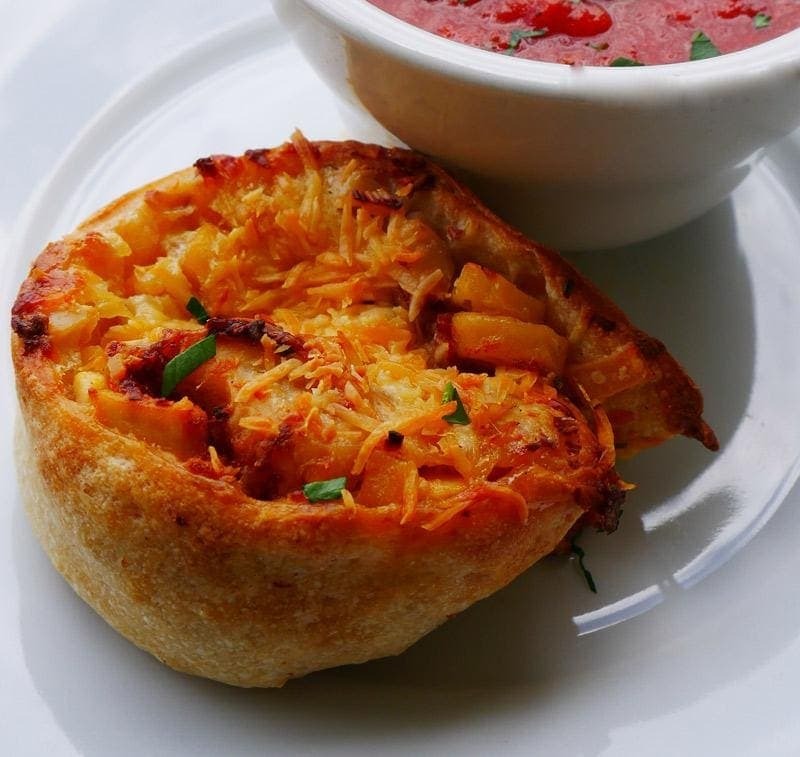 Two of the fun changes we made to traditional pizza pinwheels. Really the sky is the limit, here’s the technique to get you moving in the right direction; plus our recipe is at the bottom of this post. 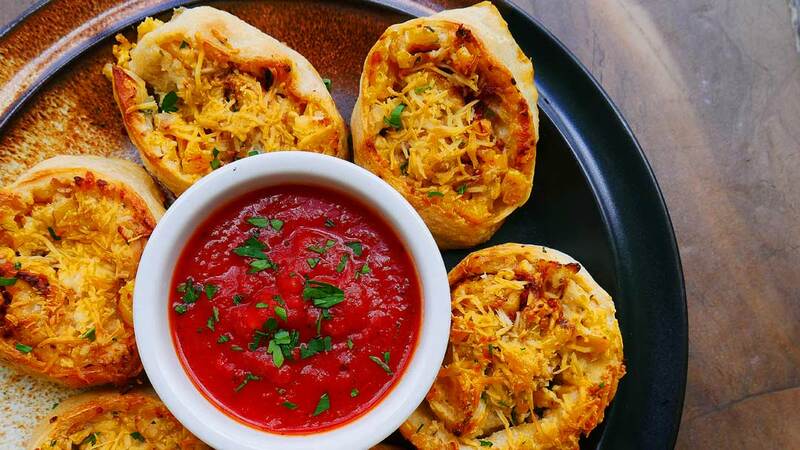 Cheesy Chicken Ranch Pizza Pinwheels – Some serious fun in your mouth going on here. 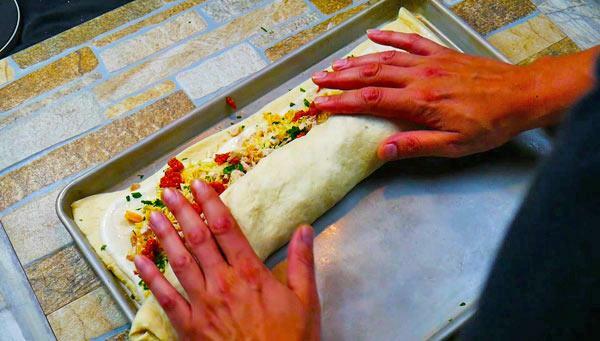 Ingredient Sneak-Peak: Chorizo. 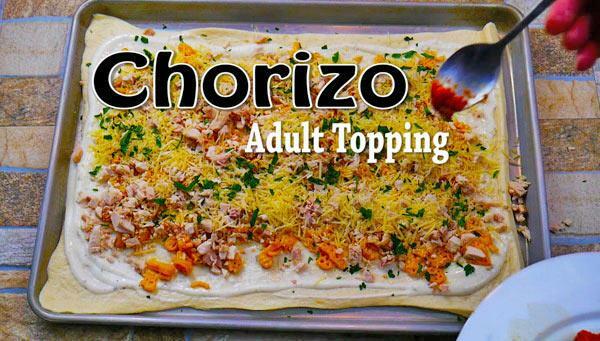 Chorizo is an ingredient some kids like, but just not most of them. Chicken and Chorizo is a match made in heaven. An Even Chipotle restaurant is now serving chicken and chorizo combination and it is so very good. Next, remove the meat from the chicken. Be sure to keep the chicken bones for chicken stock. 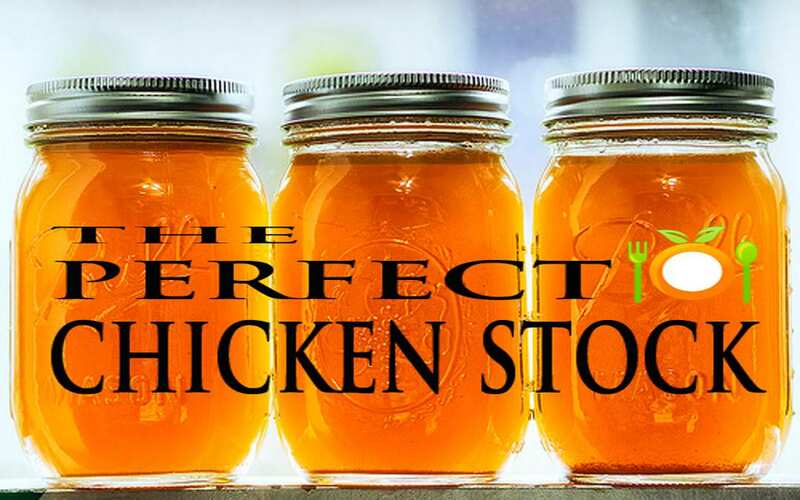 Here’s a link to our perfect chicken stock recipe. 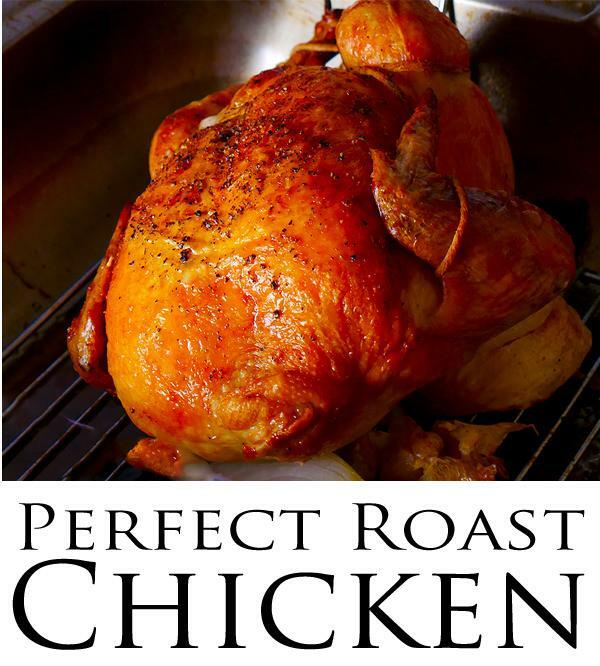 This recipe comes from Le Cordon Bleu so you know its soo good! 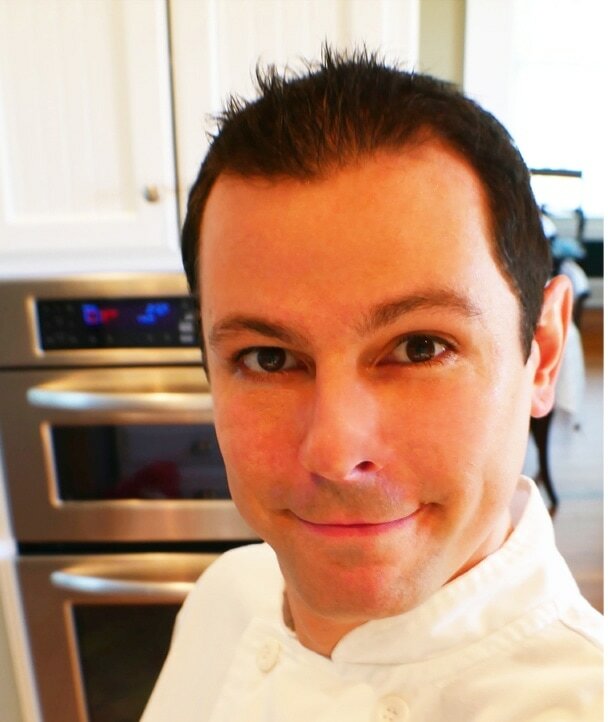 Then add the “Tomato Sauce Upgrade” Ranch Dressing – It’s a reverse Pizza. How many times have you dipped your pizza crust into Ranch Dressing? 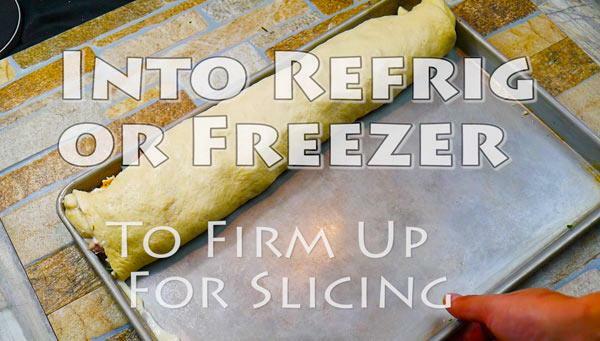 Yep, this is so good and your kids will love it. 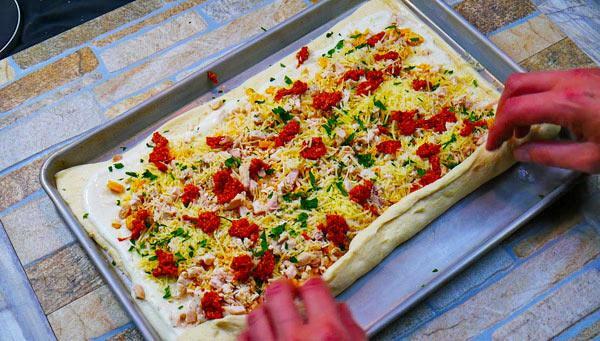 Layout Pizza Dough on a cookie sheet. 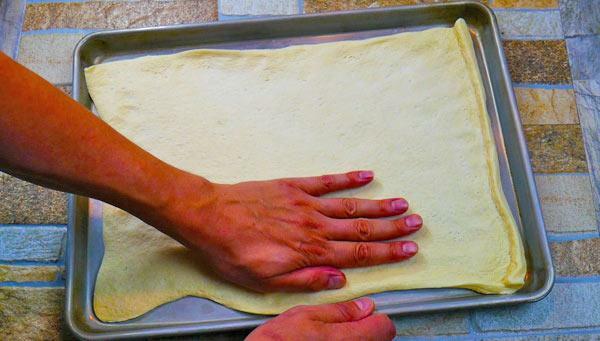 Do not oil or butter the cookie sheet as the pizza dough as enough butter in it to make sure it will not stick. 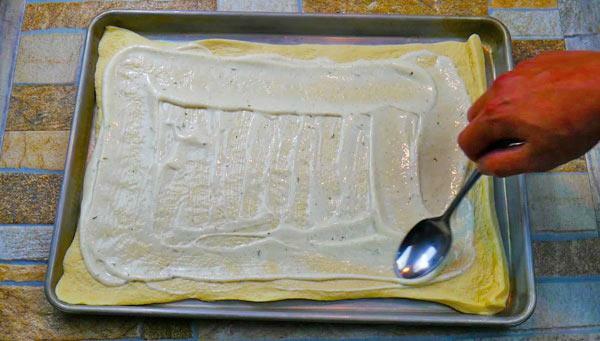 Spread the dough out to the edges of the cookie sheet if possible. 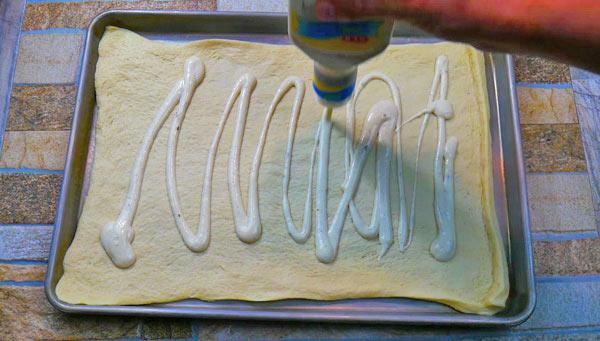 The first layer is the ranch dressing, be sure to use enough as it brings great flavor to the pizza. Next goes the mac & cheese, followed by the roasted chicken, parsley, cheese, and chorizo. 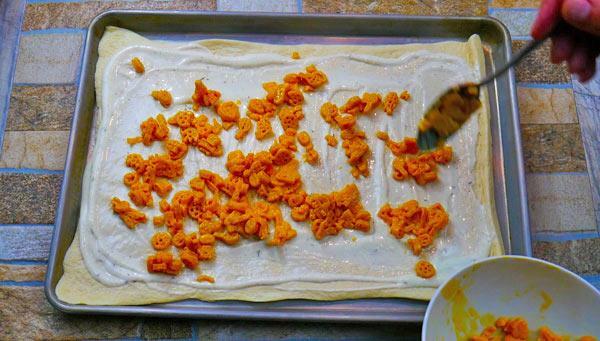 Roll up the pizza dough lengthwise so that the pinwheels aren't too big. Into refrigerator or freezer to set up so slicing the pinwheels is easy. 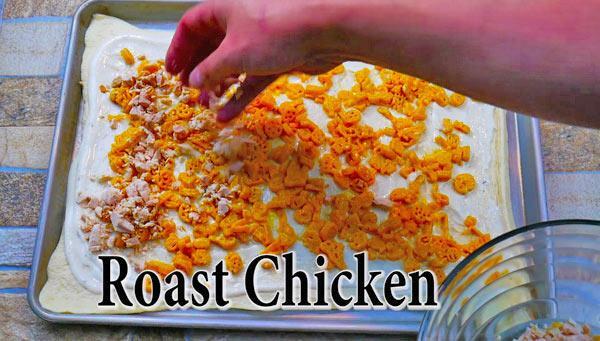 Place on cookie sheet and bake at 400 for 18 to 20 minutes. 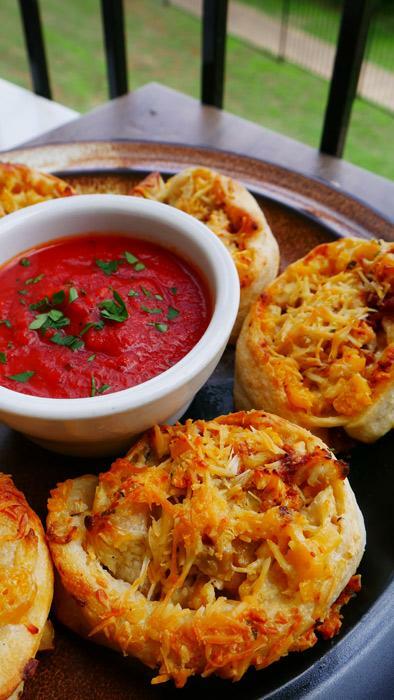 Serve with marinara sauce topped with chopped parsley for color.